October is here. And for some, this means Fantasty Football, tailgates, hayrides and stocking up on miniature versions of all your favorite candy bars for Halloween. For others, though, it is the door opening to a new season. A season wrought with family, friends, parties, gift swaps, and food. So, with the ushering in of October, I get to unleash my full giddiness over the upcoming holiday season. For me, the Holiday Season begins October 1st. Yes, it begins with the full month leading up to Halloween, preparing for the spooktacular night of sending my kids out like minions to bring home buckets full of candy that I will eat every night after they are in bed for several weeks. November 1st begins my planning for Thanksgiving, aka "Food Coma Central." I scour for recipes, fight with my sisters over schedules and generally save my appetite for the entire month until the third Thursday arrives. Then come December 1st, the start date for all things Christmas. I will already be 6 months too late as I begin my holiday shopping, and most days are spent sneaking cookie dough that I will ostensibly be making for others. The next two months are full of warmth, excitement, anticipation and full bellies. So how does one prepare? Some people utilize meal planning regularly, while others fly by the seat of their pants. During the holidays, it helps to plan out meals ahead of time. Not just for parties (which you should plan out at least 2 weeks in advance), but for your weekly family meals as well. During these months, there are a lot of random nights out with school concerts, winter sport practices and other holiday celebrations. Planning out your meals will take some of the stress out of this chaotic time of year! If you are throwing a party, attending a party or planning to gift loved ones a food gift, it's important to shop grocery sales. If there is a pantry item that is a necessary ingredient (such as canned pumpkin, sugar, flour, etc), it will most likely go on sale at some point. Even if you are a few weeks out from using it, stock up while it is cheap! That way, you'll be ready on cooking/baking day! This is important if you are hosting a party or having out-of-town guests in during the holidays. While it is crazy motivating, waiting until the day before (or worse - the day of) to clean your house when you are expecting guests is only going to serve to drive you insane. Mark the calendar 2-3 weeks before the day of your party (or when your guests arrive) and make a cleaning schedule. Bathrooms and vacuuming will happen closer to the event, but laundry, rearranging of rooms, etc can happen a few weeks out. Give yourself enough time to not stress clean! Don't get so caught up in the stress of the holiday season that you forget what it's all about: your loved ones! Focus on the special moments and making memories. The pumpkin roll can wait until tomorrow. So much of our holiday prep tends to happen in the kitchen. Preparing for all of the holiday food needs can also be made easier with cutting-edge kitchen technology. Are you familiar with the latest appliance technology? Induction cooking enables you to boil water in less than two minutes, as seen in this Frigidaire. A great thing about induction cooking? It reduces clean up time because spills don’t burn on! 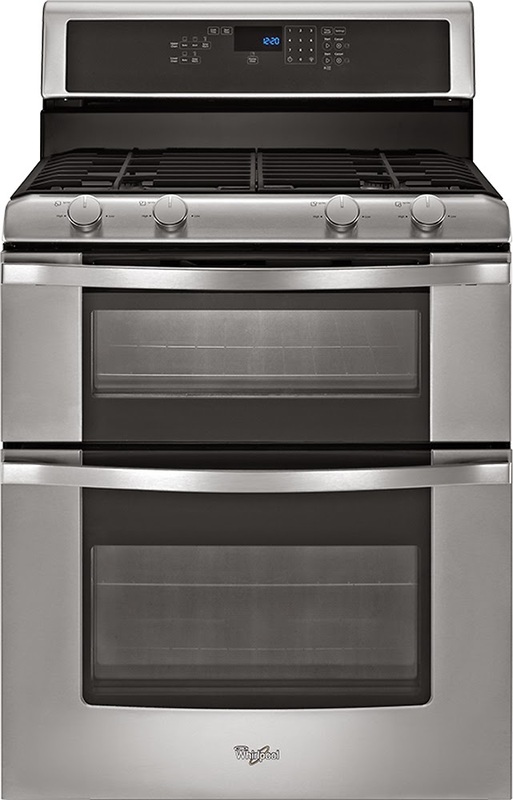 This Frigidaire range also includes a convection oven which circulates the air in the oven for quicker baking time. You know what's better than one oven? TWO. This Whirlpool still fits within the space of a standard range but allows you to cook two dishes at two different temperatures. At the same time. That's right. All of this technology will allow you to get the food the way you want it prepared and saves you time so you can spend it with the ones you love. 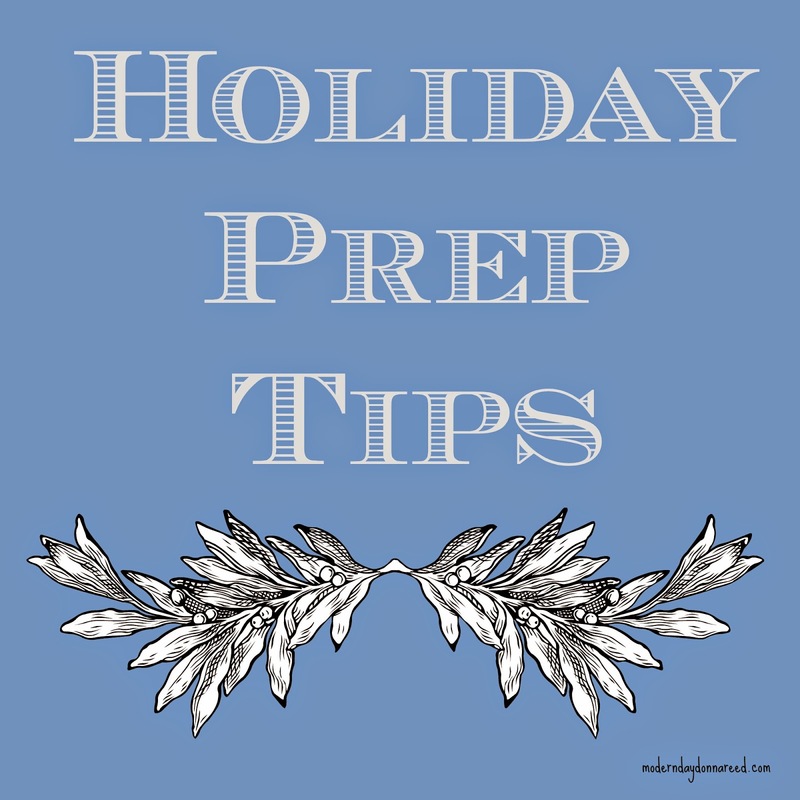 What are YOUR Holiday Prep tips?